You might remember hearing about this product around June of last year. The RoboSnail is the invention of Milan Rafailovich, who first filed for an international patent for this device in January of 2006. Well, Rafailovich will be the first to tell you that this has taken entirely too long to come to fruition, but also that his efforts are on the verge of paying off in the form of a revolutionary product that he hopes will take the hobby by storm. 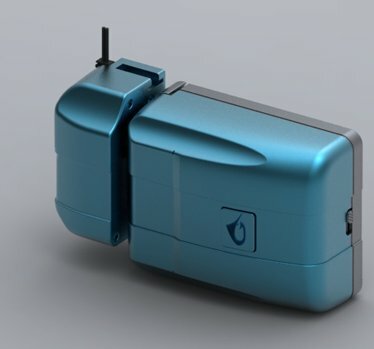 The RoboSnail is being produced by AquaGenesis International and can best be described as a Roomba-like robot that will work around to clock to keep your aquarium’s glass surfaces free of algae buildup. The original product has undergone many changes and improvements, and that has partly contributed to its delays in production. Milan has updated us with some new details about the product and assures us that “Development delays are a thing of the past and we are now ready to sell and will do so shortly.” Production samples are due out in September with a product to consumers to follow shortly after that if all goes well with the manufacturing process. Keeping reading below for the official statement from the RoboSnail’s inventor. We also had some fantastic breakthroughs that enabled us to expand the parameters of aquariums that the RoboSnail would work on. One such improvement was the capability to work on in wall mounted aquariums and that would not have been possible with our previous model. So we took the time to make the improvements so it could do so instead of making customers buy another version 6 months later. We also now have been able to have the product clean a glass surface area of 84 inches long and 25 inches high .40 thick in about 6 minutes! The product is capable of doing an even larger surface area depending on the user’s aquarium construction. 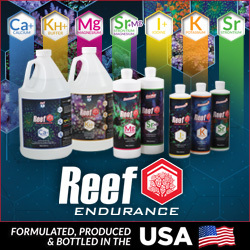 We have designed this product to work on standard aquariums ranging from 55-150 gallons as a starting point but depending on the users custom tank we can easily exceed these numbers. These types of developments we felt were worth while in delaying the products release. Look on the company’s website for additional information about the upcoming product. let’s have it soon please.